A man suffered serious injuries when his car was involved in a collision on the A43 in Northamptonshire. 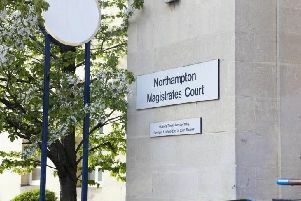 The man was driving a white Nissan Skyline at around 4.30pm on Tuesday, 31 May, when he lost control of the vehicle and it came off the road, colliding with the verge northbound, near to the entry slip road for the Dadford Road Junction near Silverstone. The driver was taken by ambulance to John Radcliffe hospital.